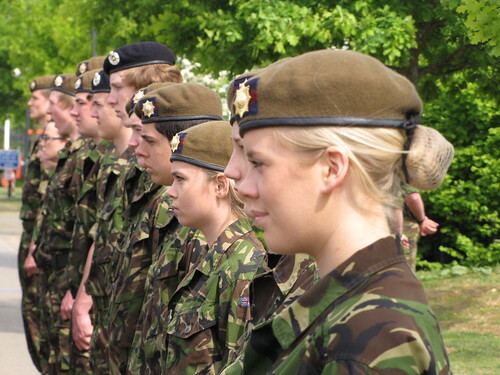 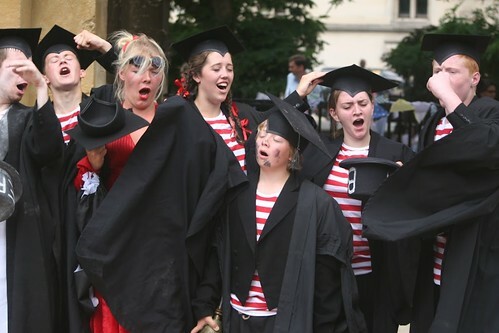 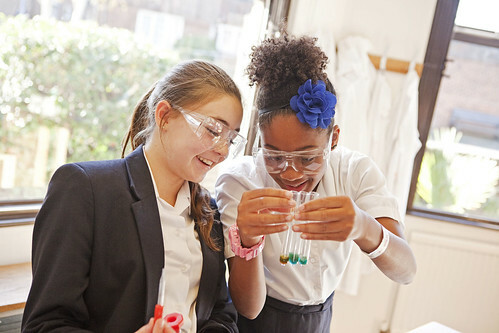 Benenden School is a leading boarding school for girls aged 11-18 in Kent. 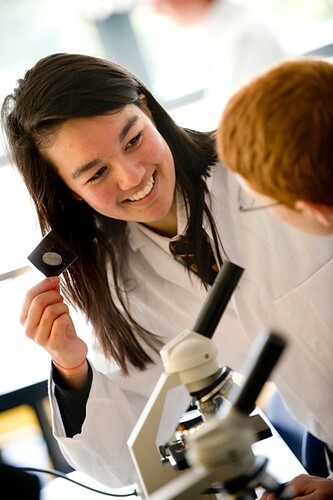 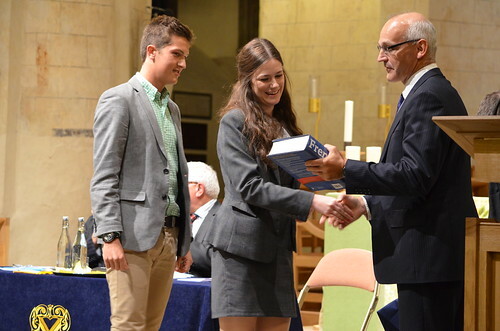 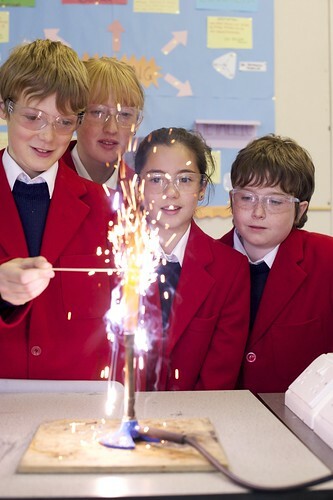 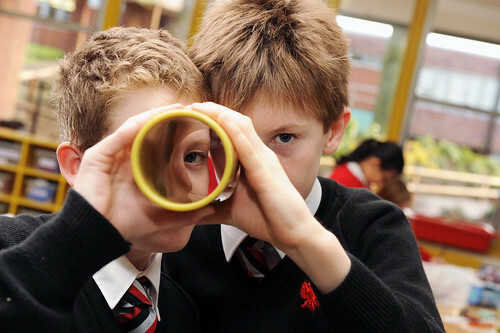 Benenden offers a broad and balanced education within a friendly, caring and happy environment. 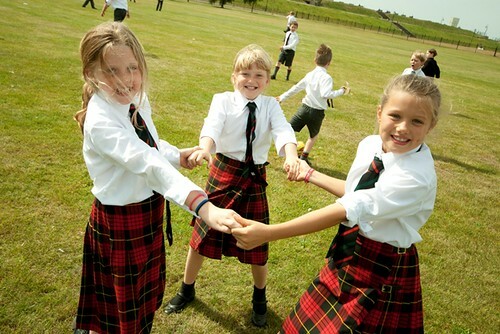 Our aim for your daughters is that they should leave school as confident, compassionate and courageous young women, equipped with their best possible A Level and GCSE results, with a wide range of other talents and abilities which will help them lead balanced and fulfilled lives, with a close circle of friends to support them through the years ahead and with gloriously happy memories of their school days. 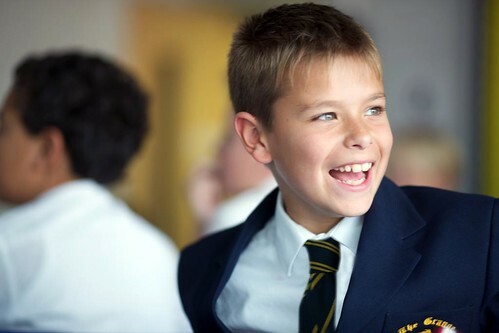 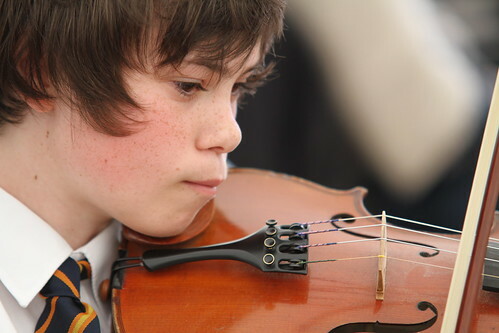 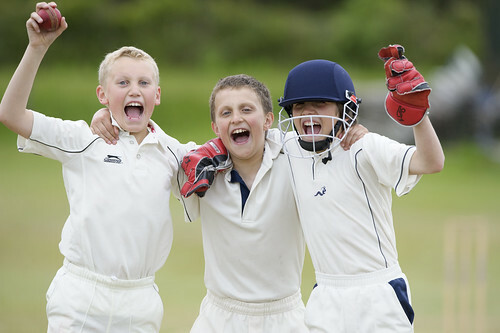 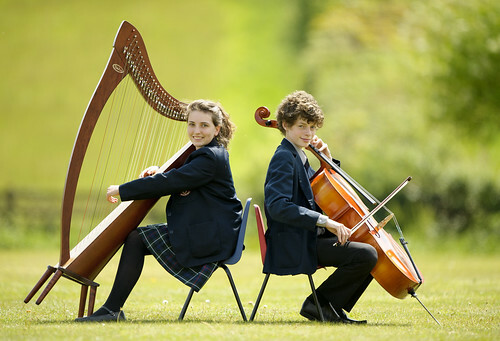 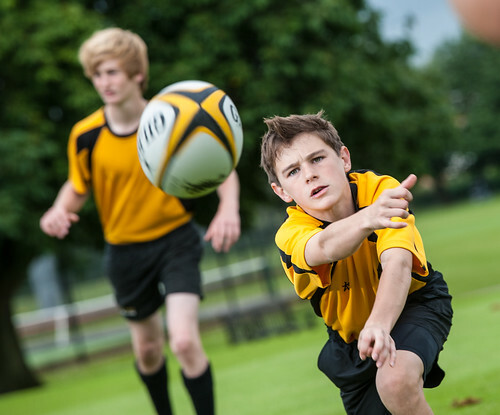 Benenden has worked hard to earn its outstanding reputation and a visit to the School to meet the current pupils and staff, understand the ethos, see the facilities and enjoy its beautiful setting will leave you in no doubt that the reputation is well deserved and that Benenden pupils are very fortunate.